Forty Winks - Natural Latex Mattress Store Castle Hill NSW. Are looking forward to refurbishing your bedroom interior design? 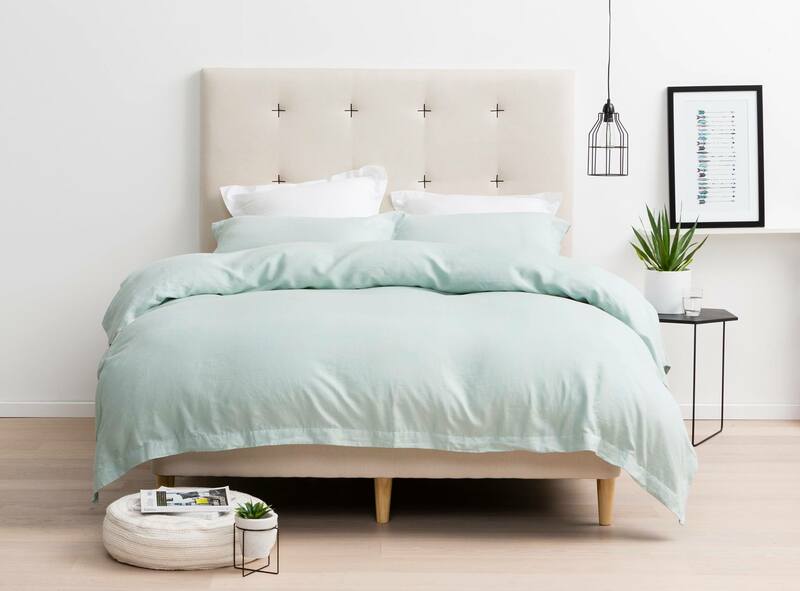 Looking for a new mattress or simply want to find some new pieces to add to your bedroom accessories? You should look not further than at Forty Winks Castle Hill! 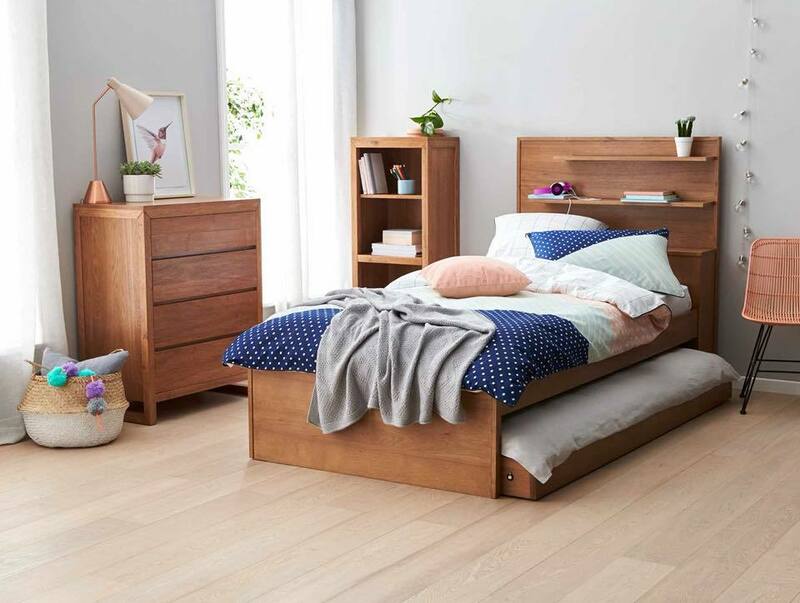 Forty Winks is a successful and well established bedroom furniture retailer. For more than 30 years Forty Winks is serving their customers with an excellent customer service, high quality products and latest innovations in this industry. Recently, Forty Winks is celebrating their newly opened store in the beautiful city of Chatswood, Sydney. Although there are countless stores scattered across Australia, this specific Forty Winks store is situated in Castle Hill, part of the province New South Wales. Forty Winks gives a lot of attention to a good customer service. In fact, employees working at Forty Winks undergo a regular industry product program. This program is necessary in order to learn about every product, its qualities and health benefits when in use. When you visit your local Forty Winks store, do not hesitate to request for your personal sleep expert. Every employee working at Forty Winks will be glad to help you in overlooking every product, explaining its qualities and which product to choose based on your sleep habits. 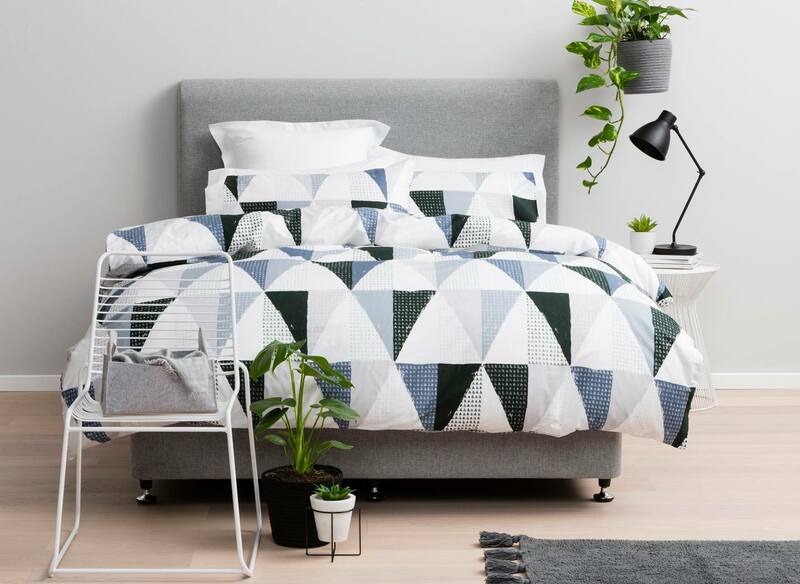 Forty Winks is Australia’s true bedding expert, offering the widest range of different mattresses, its brands and qualities. Forty Winks also offers a wide range of bedroom furniture, children’s furniture and other bedroom accessories. When you are choosing your perfect mattress at Forty Winks, keep in mind, that the latex mattresses are with Vita Talalay inside. Vita Talalay produces pure natural latex mattress, latex pillows and latex mattress toppers. Truly natural latex mattresses are breathable, extremely durable and are soft yet supportive. Latex mattresses will keep you hot during winters and cool during summers. Choose healthy sleep experience with Vita Talalay.